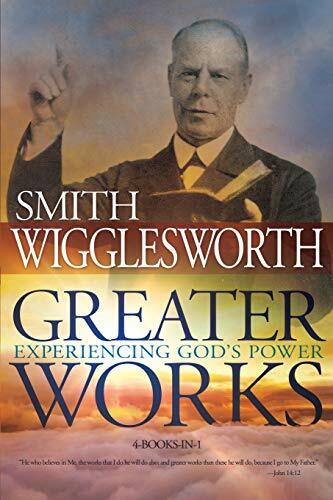 Dare to BelieveYour heart will be stirred as you read, in Smith Wigglesworth’s own words, dramatic accounts of miraculous physical healings, life-changing conversions, and demonstrations of the power of God. Even in the face of death, Wigglesworth did not waver in his faith, because his trust was found in God. God confirmed Smith Wigglesworth’s ministry through powerful signs and wonders. These included restoration of hearing and sight, the creative formation of missing limbs, the disappearance of cancerous growths, the recovery of mental wholeness by the violently insane, and the raising of several people from the dead. His words continue to provide spiritual, financial, emotional, and physical healing as they inspire and build faith.